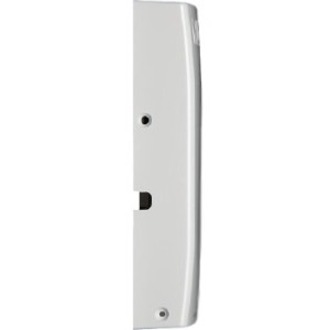 Wall-Mounted 802.11ac Wave 2 Wi-Fi AP and Switch for Dense Client EnvironmentsIn hotels, apartment buildings, and other multi-dwelling structures, wireless connectivity can carry a hefty price tag. 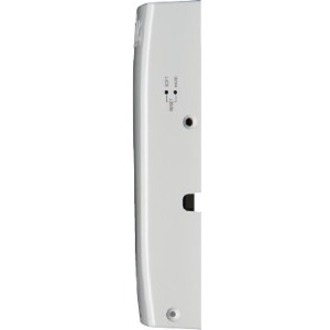 You need to connect a wide range of wired devices-IPTV set-top boxes, IP phones, networked minibars, and more-while delivering a great wireless experience.The Ruckus H510 wall-mounted access point and switch makes it easy to meet the most demanding in-room connectivity requirements without breaking the bank. 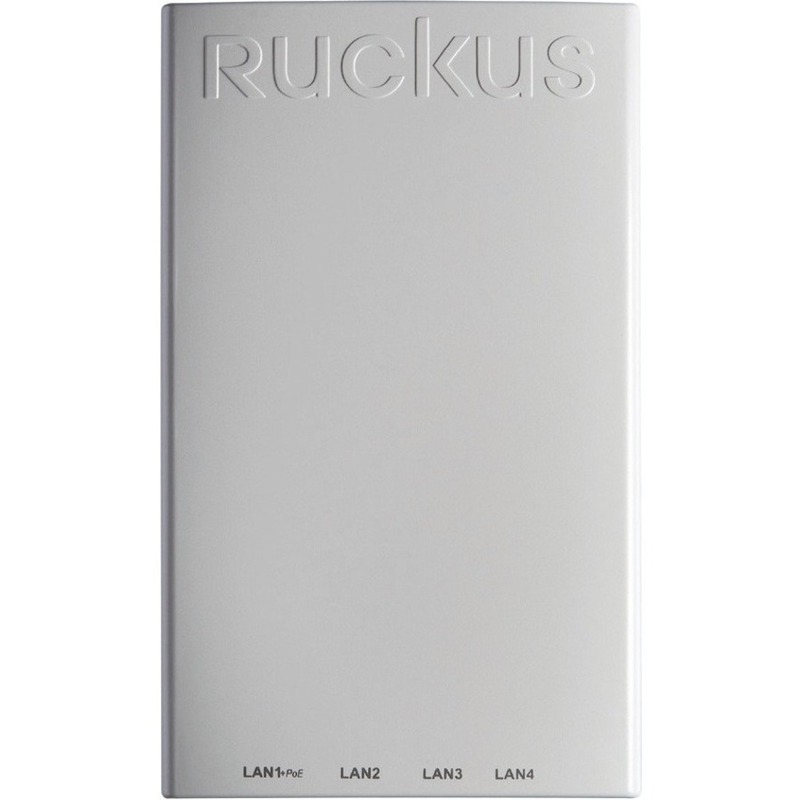 It features patented Ruckus technologies to deliver the industry''s highest-performing Wi-Fi, combined with four-ports of Gigabit Ethernet-all in a sleek, low-profile design that can be discretely installed over standard electrical outlets.Deliver the full range of in-room services while dramatically reducing cabling, installation time, and construction costs.FeaturesGreat All-In-One Deliver great in-room Wi-Fi and enable converged IP services with 802.11ac Wave 2 speed and a built-in 4-port Gigabit Ethernet switch. Stunning Wi-Fi Performance Extends coverage with patented BeamFlex+TM adaptive antenna technology while mitigating interference by utilizing multi-directional antenna patterns. Multiple Management Options Manage the H510 from the cloud, with on-premises physical/virtual appliances, or without a controller. Get Optimal Throughput ChannelFly dynamic channel technology uses machine learning to automatically find the least congested channels. You always get the highest throughput the band can support. Serve More Devices Connect more devices simultaneously with two MU-MIMO spatial streams and concurrent dual-band 2.4/5GHz radios while enhancing non-Wave 2 device performance. Support More Services Multiple SSIDs and switch ports help support services such as VoIP, IPTV, and high-speed Internet access and in-room device connectivity. Keep Existing Switches and Cables Designed to operate on existing PoE switches and CAT 5e cabling to minimize costly upgrades. More Than Wi-Fi Enhance your network with Cloudpath security and management software, SPoT real-time Wi-Fi location engine and analytics software, and SCI network analytics. Deliver great in-room Wi-Fi and enable converged IP services with 802.11ac Wave 2 speed and a built-in 4-port Gigabit Ethernet switch.